More than any other part of a wedding, it’s the search for the perfect dress that gets most brides-to-be excited. For many women, the dress is often something they’ve fantasized about since childhood. Will it be made of silk, taffeta, or tulle? The possibilities are endless. 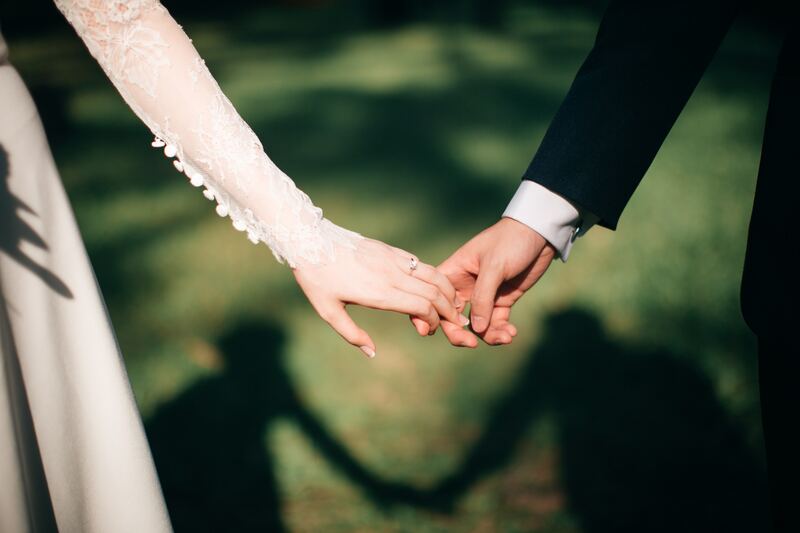 But for a woman named Ruth Hensinger, the question of what she’d wear down the aisle wasn’t as simple as choosing a fabric or looking at dresses at a bridal store. Her dream dress was fashioned out of her soon-to-be husband’s parachute, which saved his life. Now most men wouldn’t dare to interfere with their fiancee’s search for a wedding dress, but Claude wasn’t your ordinary guy. In the army, he was Major Claude Hensigner. Claude’s stint in the war nearly cost him his life when he jumped out of a B-29 in China after a bombing raid in Japan. Thankfully, the parachute he was wearing not only saved his life but also kept him warm and stopped the bleeding due to an injury he had sustained. It was that very parachute that would not only change the course of his life but figure very significantly into his romantic life, too. After his ordeal, he held on to the lucky parachute. That year, Claude returned to the United States and began dating his childhood friend Ruth. After being together with Ruth for a year, Claude proposed to Ruth not with a ring but with the parachute that saved him. Claude knew exactly what he wanted. 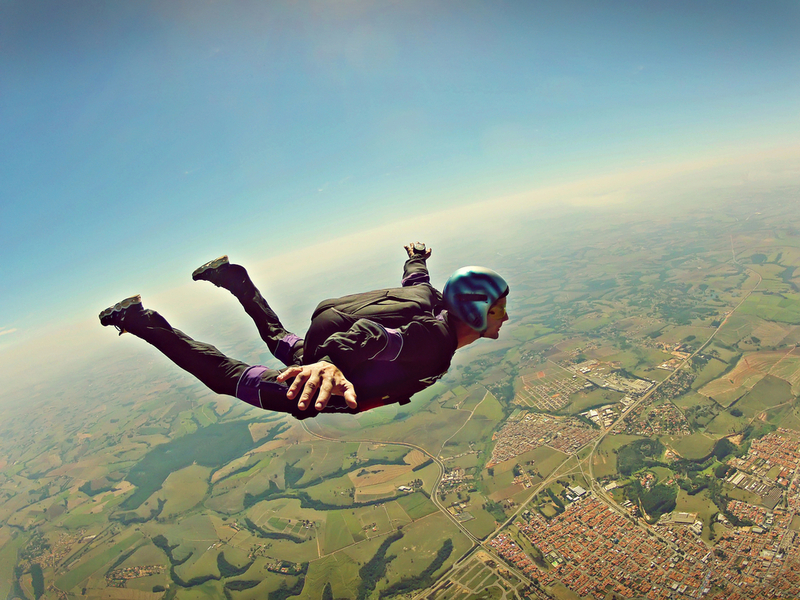 Throwing yourself out of a plane and having a near-death experience can do that to a person. So, although it wasn’t the kind of proposal Ruth had expected, she accepted and got to work. After all, it’s not every day you get the chance to wear a piece of history. Ruth and Hensinger got married on July 19, 1947. 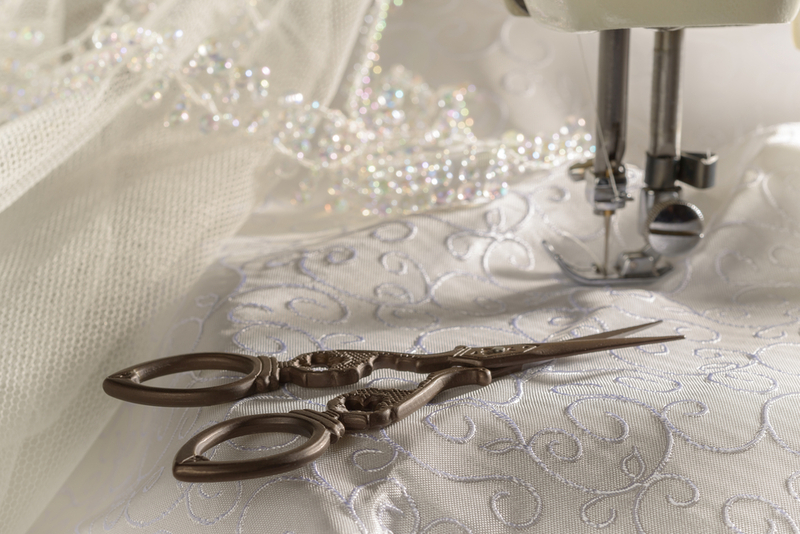 Ruth wore the very fabric that saved her groom’s life just three years prior. According to Ruth, Claude was more than happy with her dress, as well as reuniting with his trusty parachute. Indeed, the dress was gorgeous. Thankfully, this beautiful dress did not go to waste after the Hensingers got married. It was worn by their daughter Susan and by several other brides in the years that followed their wedding. Today, it can be viewed at the Smithsonian’s National Museum of American History. Surprisingly, the dress still has a trace of Claude’s blood from the cut he got in 1944.